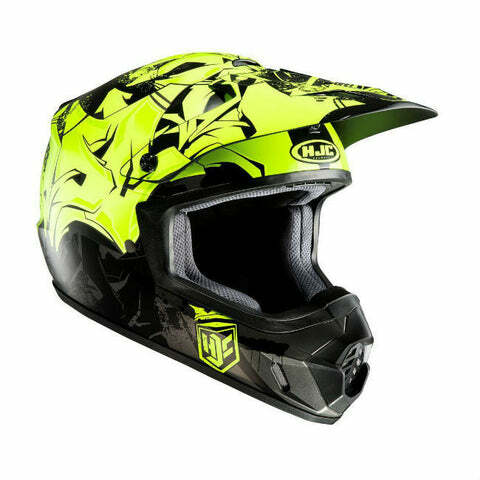 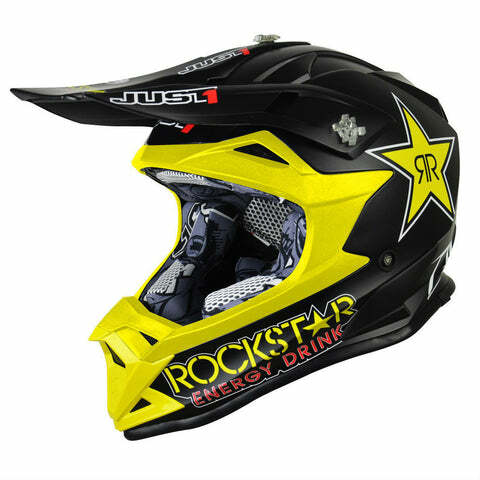 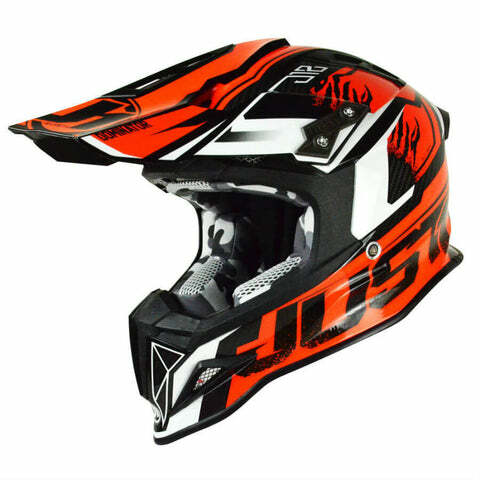 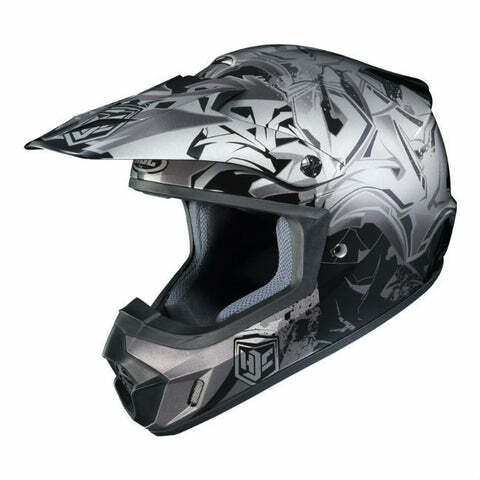 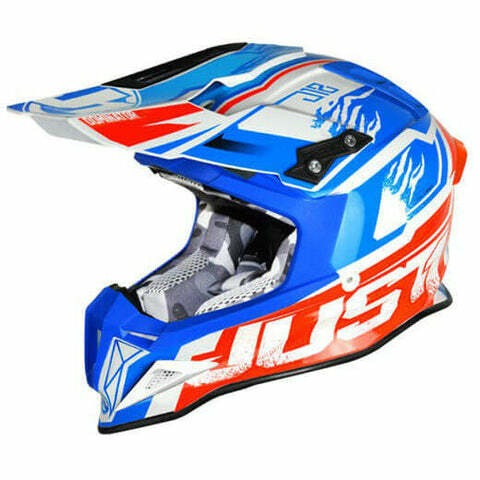 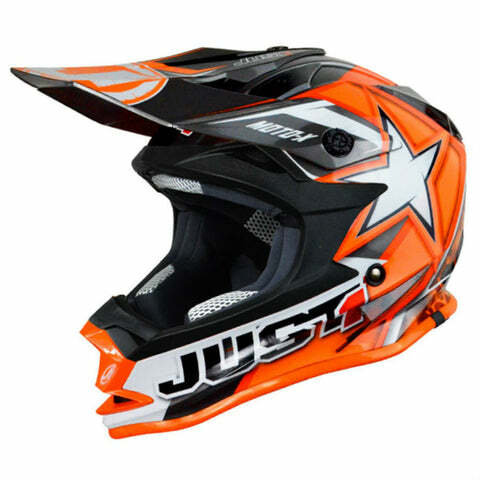 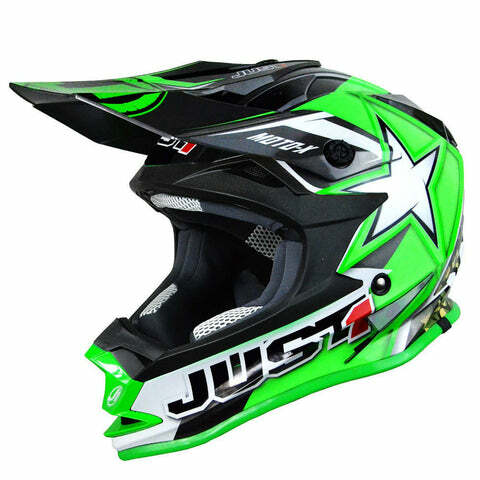 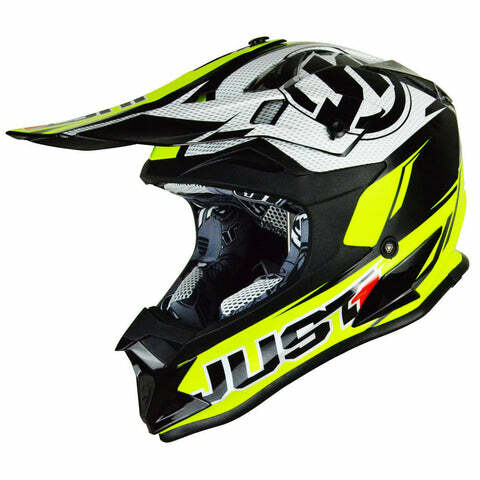 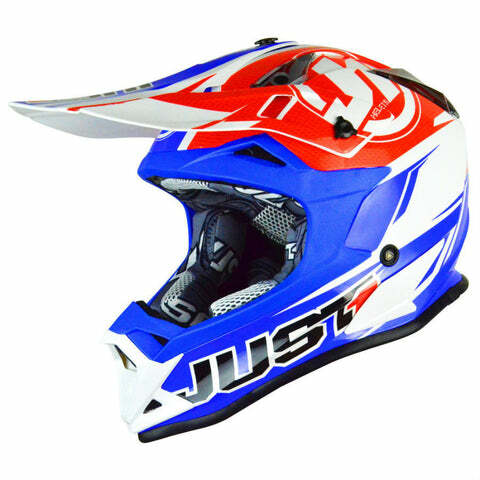 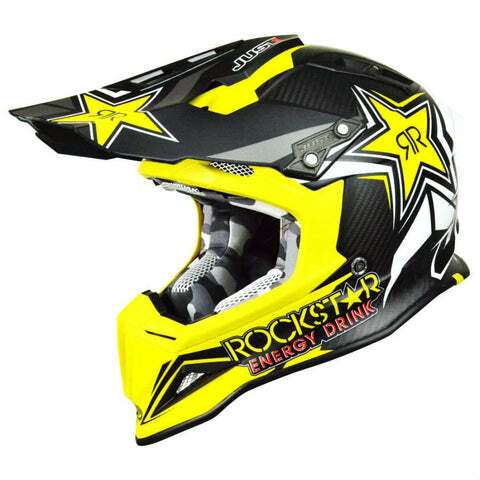 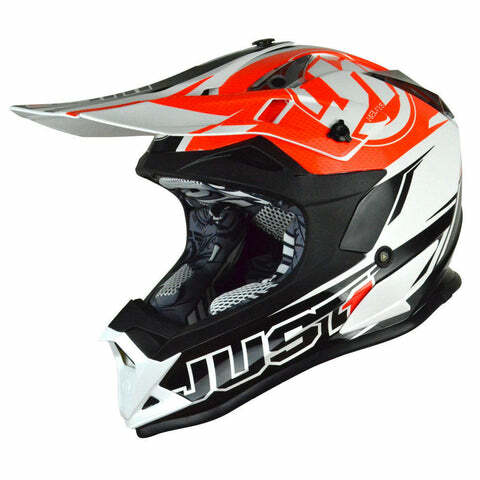 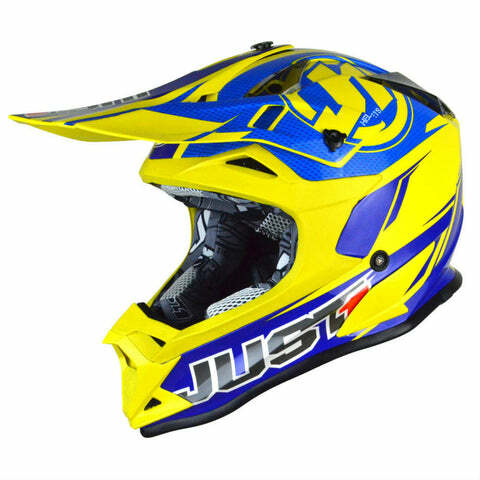 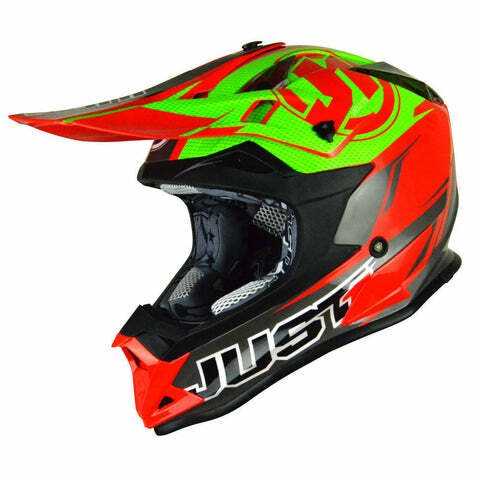 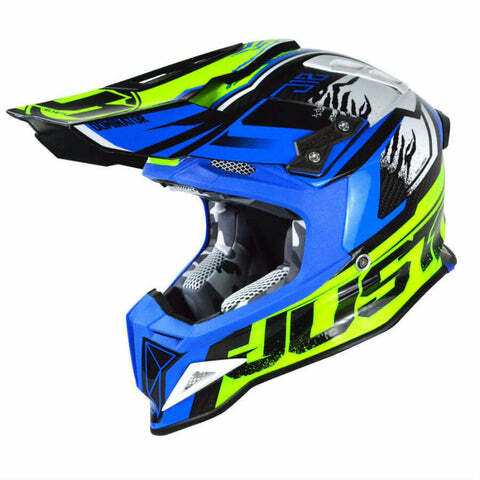 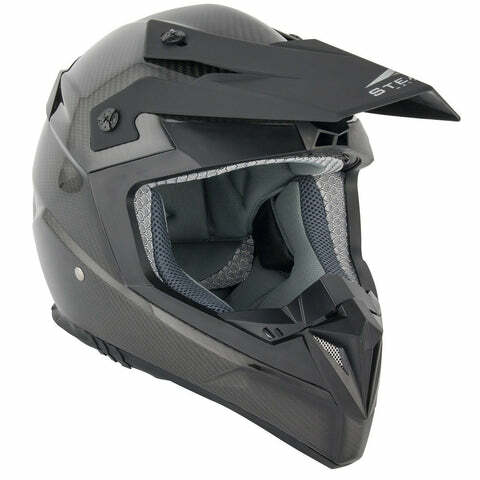 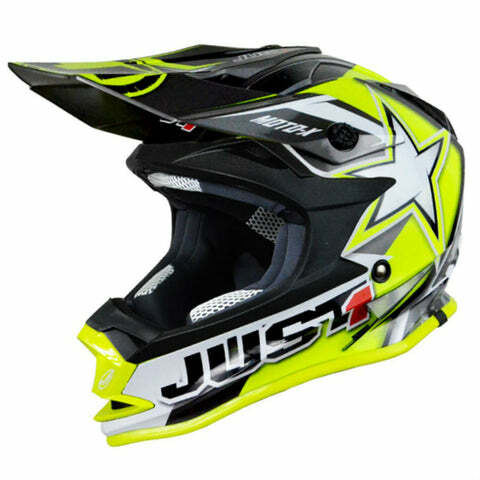 The HJC CS-MX is an ECE R22.05 approved lightweight off road helmet offering superior comfort and fit thanks to CAD technology designed outer shell constructed from polycarbonate composite materials. 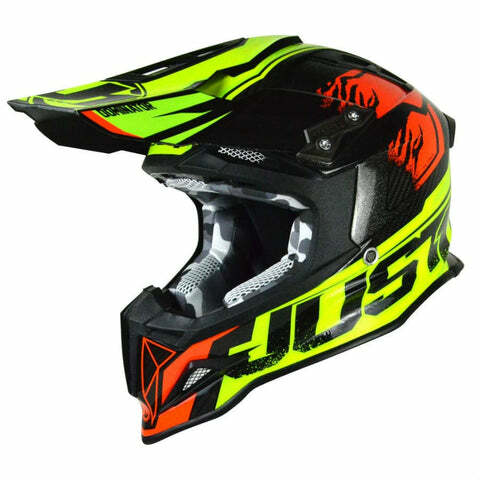 With a wide eye port giving you maximum peripheral vision and simple but secure goggle fitting it is a great choice for any level of motocross of enduro rider. 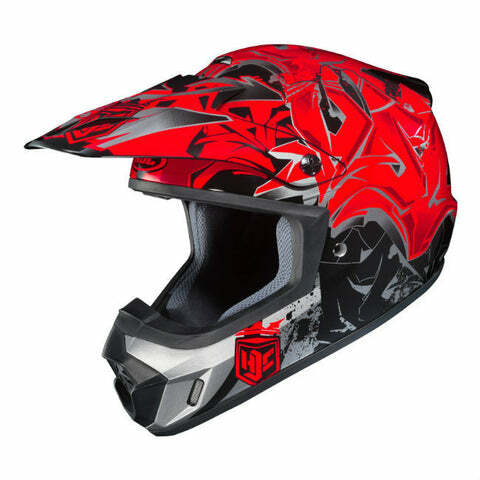 The removable and washable Nylex material interior features anti bacterial properties and works to wick moisture away from the skin preventing bad odors from developing in the helmet.